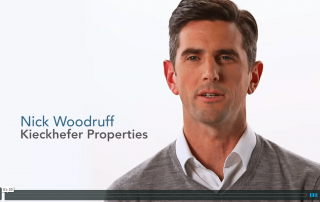 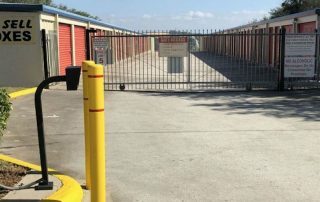 In 2017, Wentworth Storage Company sold three facilities and bought nine properties, a combination of existing storage facilities and development sites. 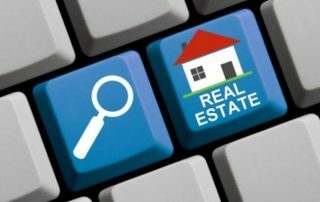 By the end of the first quarter, the company will have started on plans for five additional projects. 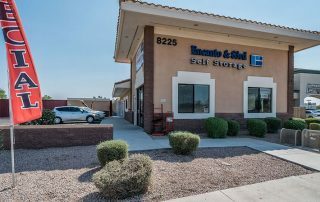 An affiliate of Phoenix, AZ-based Wentworth Property Company purchased Encanto & 83rd Self Storage in Phoenix for $3.85 million. 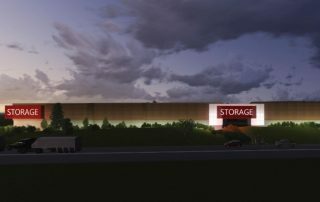 The property now operates under the Irvine, CA-based US Storage Centers brand. 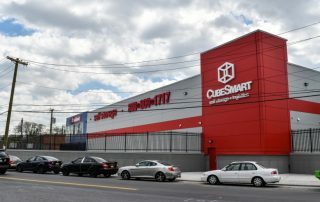 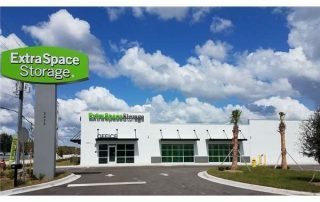 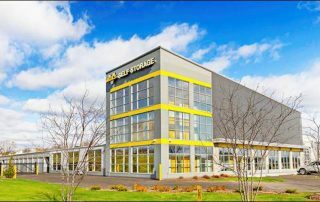 Saratoga Springs, NY-based Prime Group Holdings bought a self-storage facility in Brooklyn, NY, for $53 million from Madison Development, a self-storage developer in New York City, NY.